Book it! 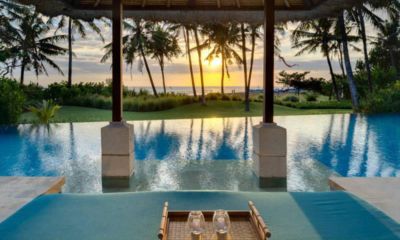 Yes, if you have an entourage of 12 people and need an epic pad in Bali then look no further. 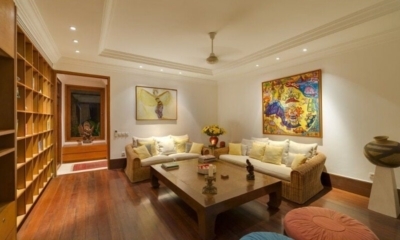 Niconico Mansion represents amazing value for money and minutes to everything cool Seminyak has to offer.